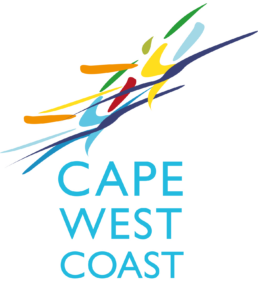 Cape West Coast – Paid Listing Option 2: Choose under which category you want to add your listing and go ahead. If your business can be accommodated under more than 1 category you may add it there to. Take note the listing will only be activated when the payment has been received.